Welcome to Colorado's unofficial tourism site and travel planning website. Your Colorado vacation and business trip resource. Welcome to visit-colorado.net, Colorado's unofficial tourism and travel planning website.Come see why Colorado is the destination of choice for active vacationers. From the vineyards on the Western Slope to the Great Sand Dunes in the east to our world famous ski slopes, this state has something for everyone. On this site, you can find all you need to prepare for the trip of a lifetime--where to go, what to do, and where to stay. Colorado is an amazing state, featuring some of the most incredibly diverse geography, ecosystems, and weather in the country, but it's also a big state so it's important to know you're way around or at least understand the basic layout. There are six main regions of Colorado, all of which are very different, but all of which are worth visiting. Click here to get to know the regions. No two sentences could do the beauty of Colorado ski resorts justice. Just click here to read about all of the resorts featured on this site. We collected great hotel deals for you. We searched for a 1 night stay with 2 adults per room and an arrival date two weeks from today. Please use the form to search for different dates. Eldora Mountain Resort is a ski resort located 21 miles west of Boulder, Colorado. Nestled at the southern end of the gorgeous Indian Peaks Wilderness, Eldora is popular among families as well as students at the University of Colorado, Boulder. With 680 acres of varied terrain and 300 inches of snow annually, Eldora is worth a trip. 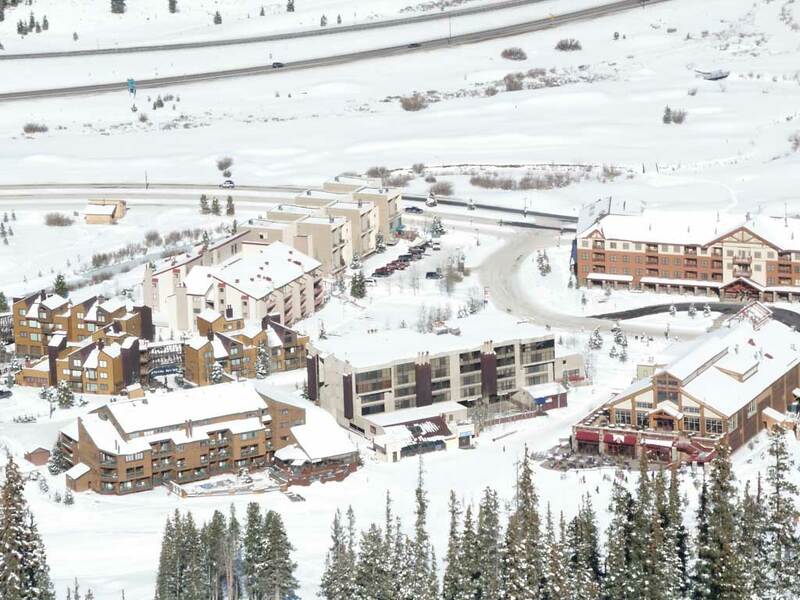 Read on to find out more about Eldora Resort, a gem that is off the beaten path. Copper Mountain, Colorado, is a large ski resort along the I-70 Corridor, about two hours west of Denver. Encompassing three mountains and 2,450 acres of terrain, there is something for everybody at Cooper Mountain. The mountain has a comfortable balance of beginner, intermediate, expert and extreme terrain, most of which is lift served. Read on to discover more about the beauty and excitement of Copper Mountain, Colorado. 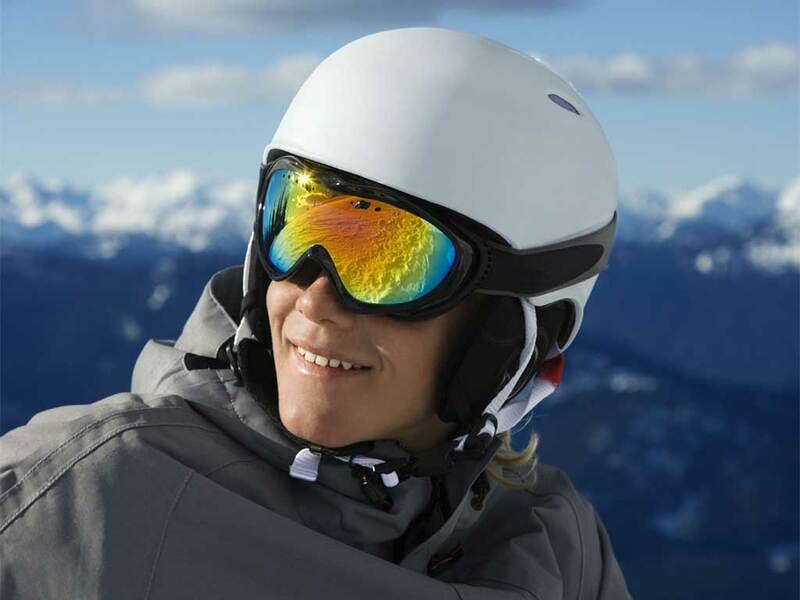 At Silverton Ski Resort, located in the Rocky Mountains of southwestern Colorado, there is no better place for you to enjoy truly unfettered skiing or snowboarding. Silverton is easily one of the biggest challenges skiers can find in North America. It is the highest ski area on the continent with a peak of 13,487 feet, and the mountain is left in its natural state with no grooming or manmade runs. It’s skiing at its most primal and exciting! 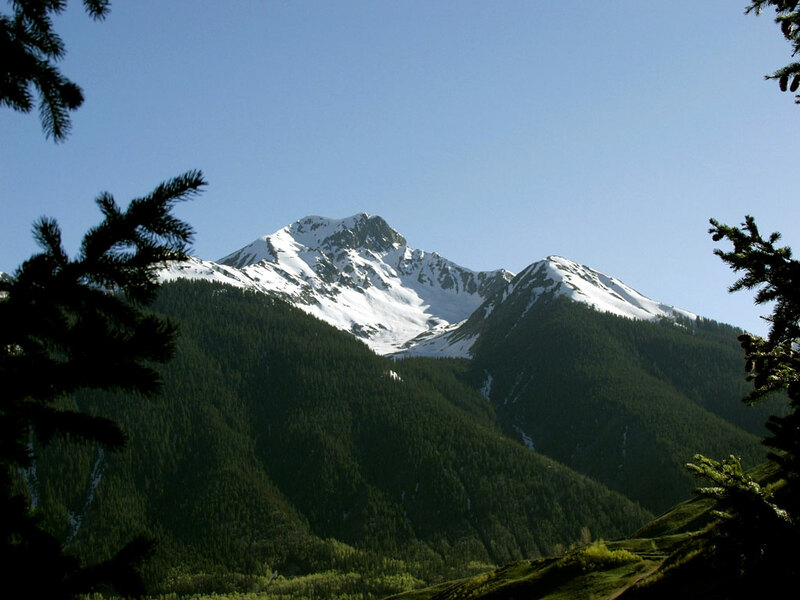 So read on to learn more about Silverton Ski Resort. Rocky Mountain National Park, located near Estes Park, Colorado, is a wonderland for camping, hiking and year-round fun. Astounding peaks, pristine alpine lakes, and vast lands of varied terrain, ecosystems and wildlife are all at your fingertips upon your arrival. 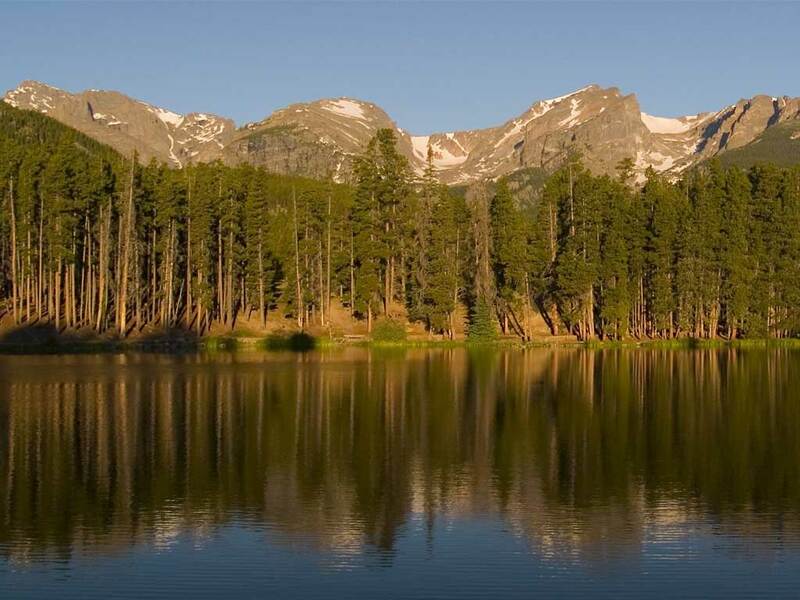 Read on to find out more about why Rocky Mountain National Park is a jewel of Colorado. Garden of the Gods is a city park and geologically amazing site elegantly situated between the west side of Colorado Springs, Colorado, and the foothills of the Rocky Mountains. The park is predominately defined by towering red sandstone and white fountain formations. The park is a unique conglomeration of geology and landscape in Colorado and much of the West. Many family and recreational opportunities are available, including hiking, biking, technical rock climbing, horseback riding and a visitor center. Read on to find out more about this distinctive and exciting park. 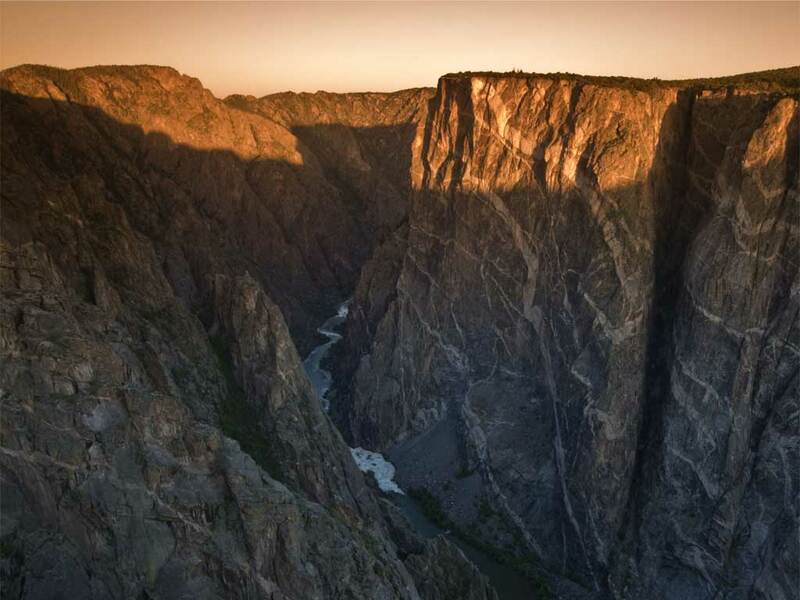 The Black Canyon of the Gunnison, near Montrose, Colorado, is a national park of stunning beauty and wildness on the western slope of the Rocky Mountains. Carved by the Gunnison River, the Black Canyon National Park covers twelve miles of the 42-mile canyon and features one of the steepest canyon descents in the United States, with an average elevation change of 43 feet per mile, and a maximum of 240 feet per mile. The Black Canyon is a haven for explorative and scenic hiking, harrowing technical climbing routes and challenging kayaking. Read on to find out more about this distinctive and exciting canyon. Red rock mesas, rivers, and radiance best describe Grand Junction, Colorado. Located in Mesa county, this city can be found just east of the Colorado National Monument where the Colorado and Gunnison Rivers meet. From shopping to wine tasting, museums, and outdoor activities, click here for more information about Grand Junction, Colorado. 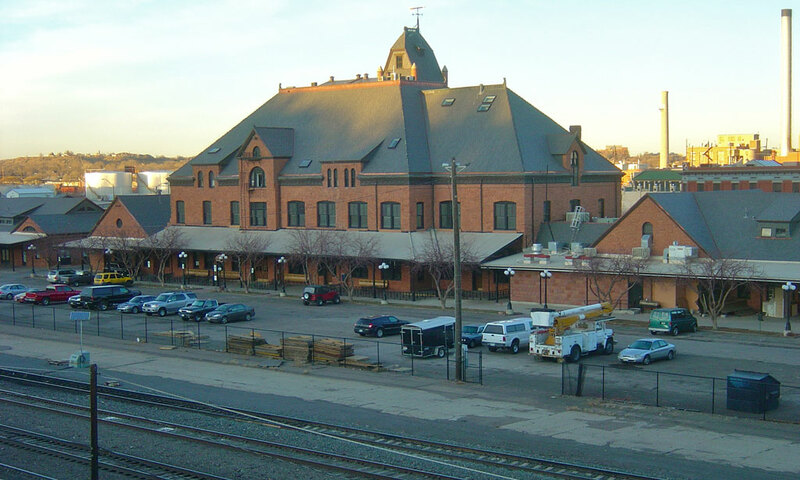 Pueblo, Colorado is located in the South-Central region of the state, a little over 100 miles south of Denver. Situated where the Arkansas River and Fountain Creek join, Pueblo's climate is semi-arid desert land. 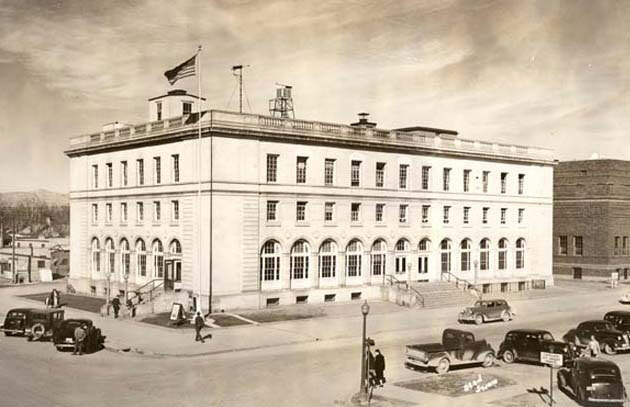 With a population of over 100,000, Pueblo is Colorado's ninth-largest municipal area. Read on to find out more about what Pueblo as a vacation destination. 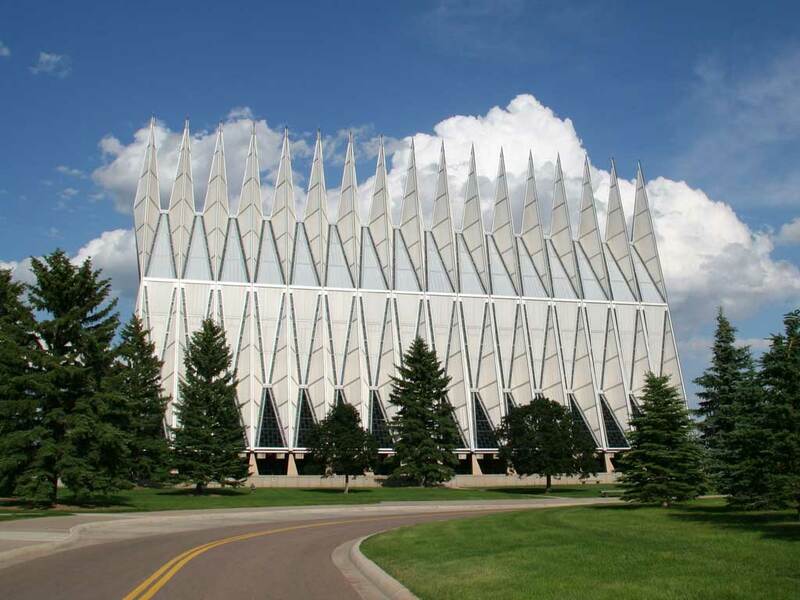 Colorado Springs, Colorado, is situated at the breathtaking junction of the Great Plains and the Rocky Mountains. The city of 400,000 is nestled below the soaring massif of Pikes Peak and home to a variety of all-American cultural venues and outdoor recreation. Visitors will enjoy the scenery and landscape, as well as the chance to visit the Olympic Training Center, the Broadmoor, and bask in the ideal Colorado weather. 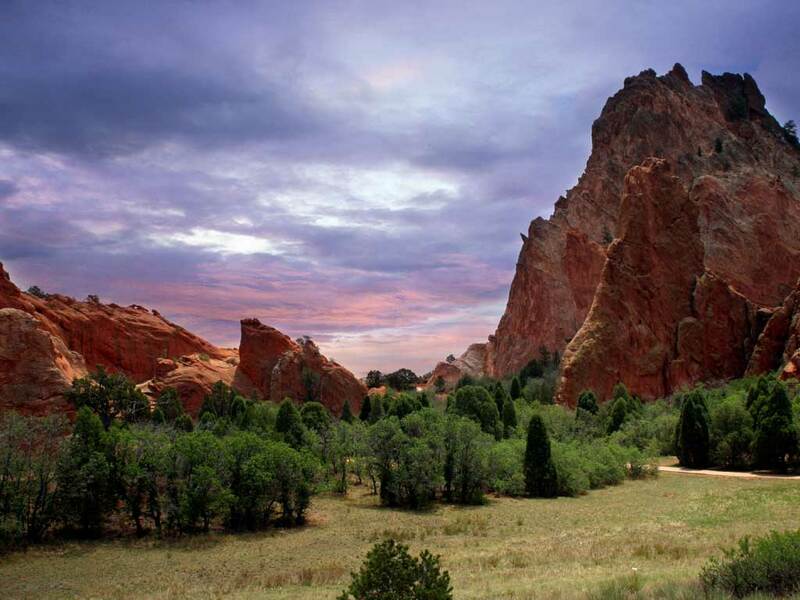 Read on to find out more about what Colorado Springs, the second largest city in the state has to offer as a vacation destination. When thinking about Colorado, there's simply no way to get around Denver. At 5,280 feet, the "Mile-High City" is the state's capital and largest city, home to great sports teams, restaurants, theme parks, and other cultural attractions. You'll find everything a cosmopolitan city has to offer, plus easy access to the beautiful Rocky Mountains, which are only fifteen miles west of town. 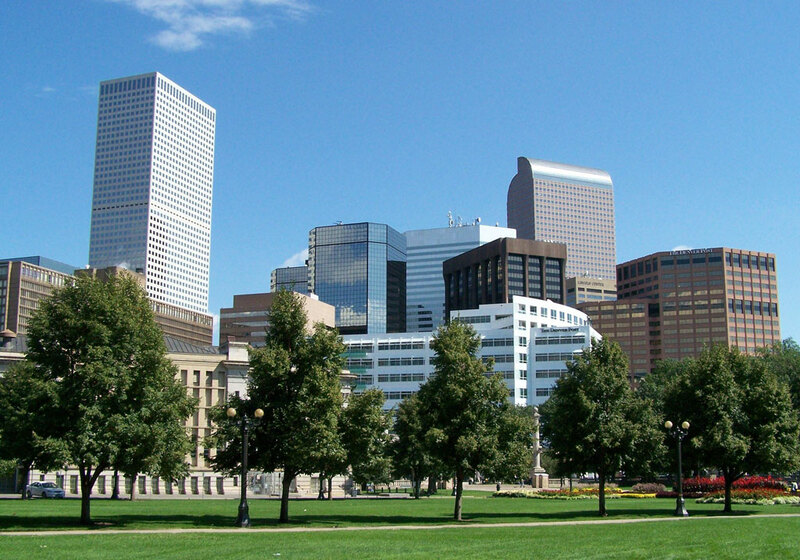 Read on to find out more about the Denver area. 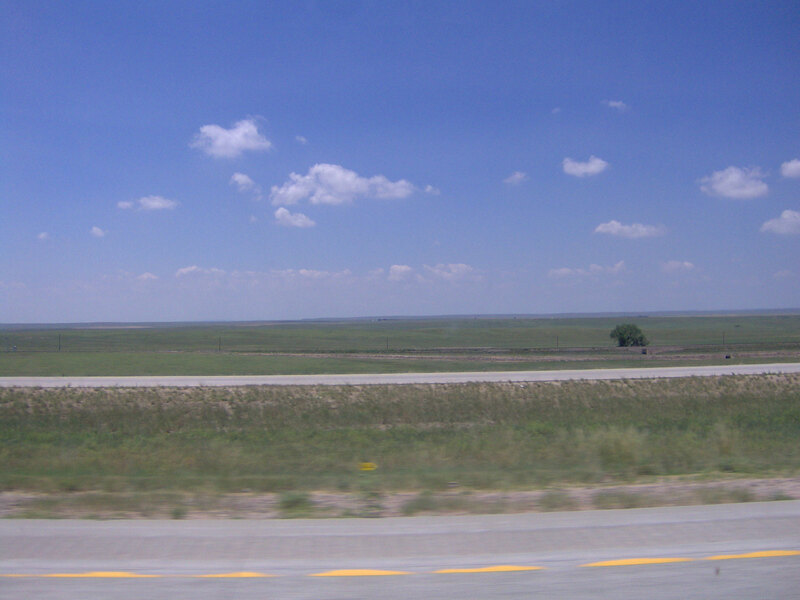 The Eastern Plains of Colorado is the largest of the regions, but it's the most sparsely populated. It stretches from the eastern edge of the Rocky Mountains to Nebraska in the east and New Mexico in the south. This region will never attract as many visitors as Denver or Colorado Springs, but Pueblo is a substantial city in its own right, and there are some points of historic interest. Click here to find out more about the Eastern Plains. 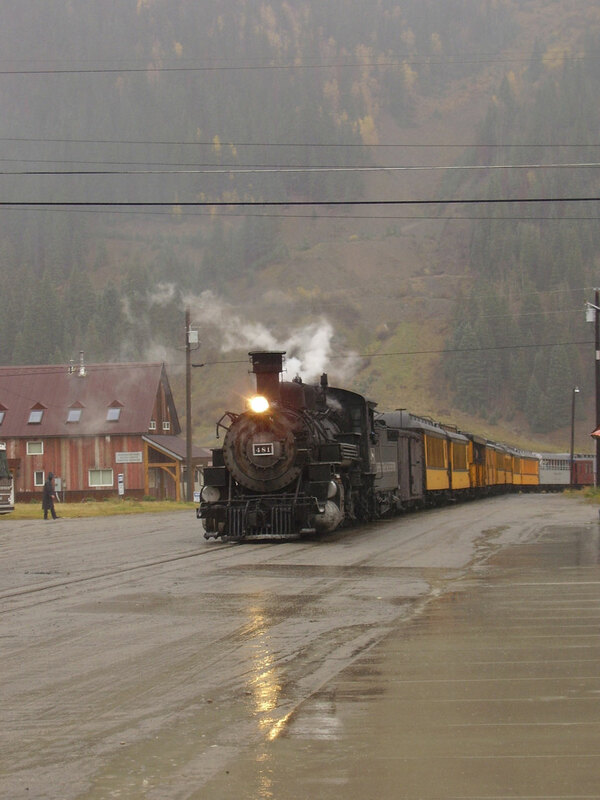 Southwestern Colorado is known for its beautiful landscapes, rich cultural heritage, and abundant outdoor activities. It's dominated by two geological features: the mountains along the Western Slope of the Continental Divide and the mesa and canyon zone comprised of the Uncompahgre and Colorado Plateaus. It is also home to the West Elks American Viticultural Area, a significant part of Colorado's wine country, and the Four Corners area, the only place in the U.S. where four state lines touch. Click here to learn more about this unique and interesting region. From the rolling plains to the high mountain wilderness, hunting in Colorado is the ultimate vacation adventure. They say everything is bigger in Texas, but most hunters will argue that Colorado has got big in the bag. From elk to bear, moose, pronghorn, and deer, the big game variety in the Centennial state promises to offer great hunting opportunities. 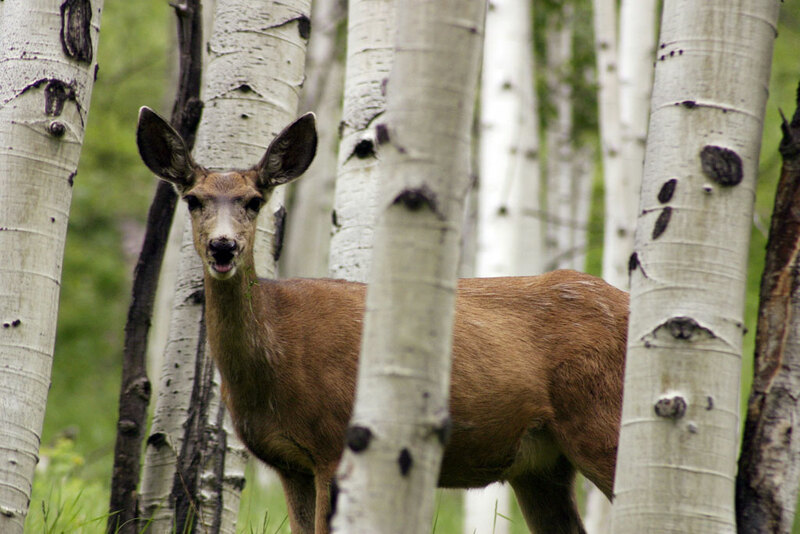 Visitors looking to head west and go hunting in Colorado should continue reading further to learn more about this outdoor adventure. Snow shoeing in Colorado is a winter time activity that is growing in popularity. This simple form of hiking has been around for ages, however until recent decades has it become more modernized and done by everyone. As a way to reach ski runs and trails, skiers have been snow shoeing for quite a long time. 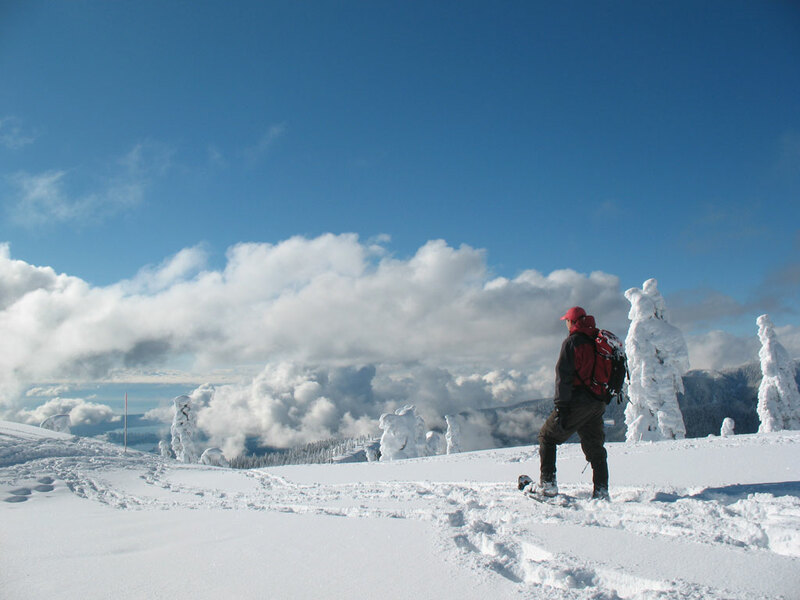 Depending on one’s interests, snow shoeing can be either a really vigorous work out, or a relaxing trek through the snowy back country. Snow shoeing in Colorado, compared to other outdoor winter sports, is relatively inexpensive. Continue reading more about how to go snow shoeing in Colorado. Leaving the pavement and heading out into the back country of Colorado is exciting and exhilarating. 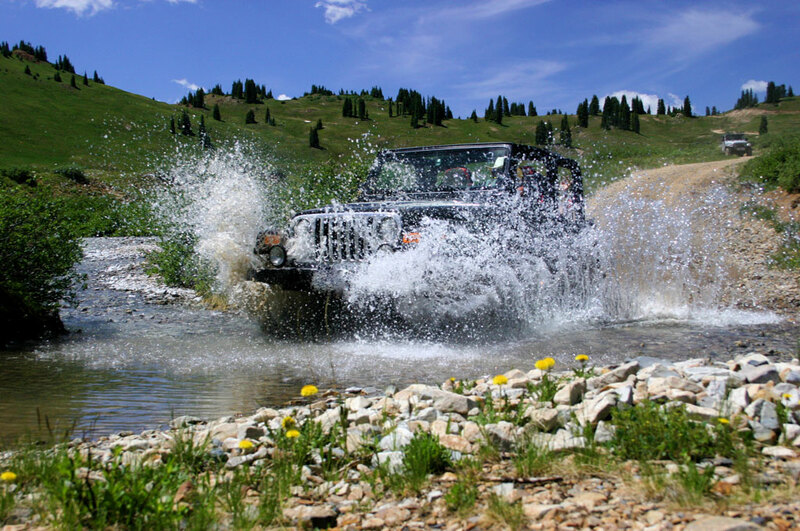 Off-roading in Colorado gives visitors a chance to view this majestic state that features nature mixed with thrills overflowing with adrenaline. Whether on a motorbike or an all-terrain vehicle (ATV), there are trails in Colorado just waiting to be trudged through. Off-roading in Colorado offers a freedom and discovery that just can't be done on conventional roads. Continue reading further to learn more about taking to the dirt with family and friends while vacationing in Colorado. 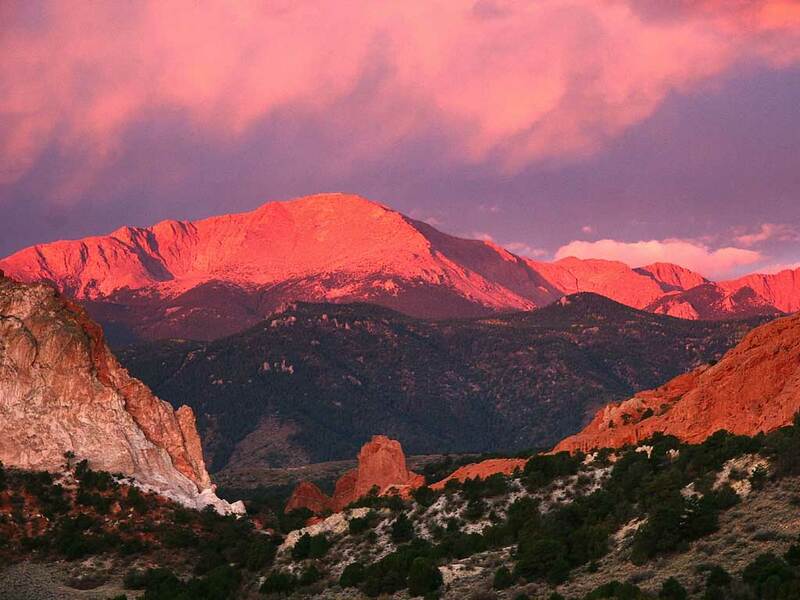 Pikes Peak, also known as America’s Mountain, soars over the Great Plains and the Colorado Springs metropolitan area. The most visited mountain in North America and second most visited mountain in the world, Pikes Peak is the focal point of the Colorado Springs area; its broad shoulders visible from nearly everywhere in the city. In addition to adding beauty to the area, the peak offers a host of recreational activities for families to enjoy. 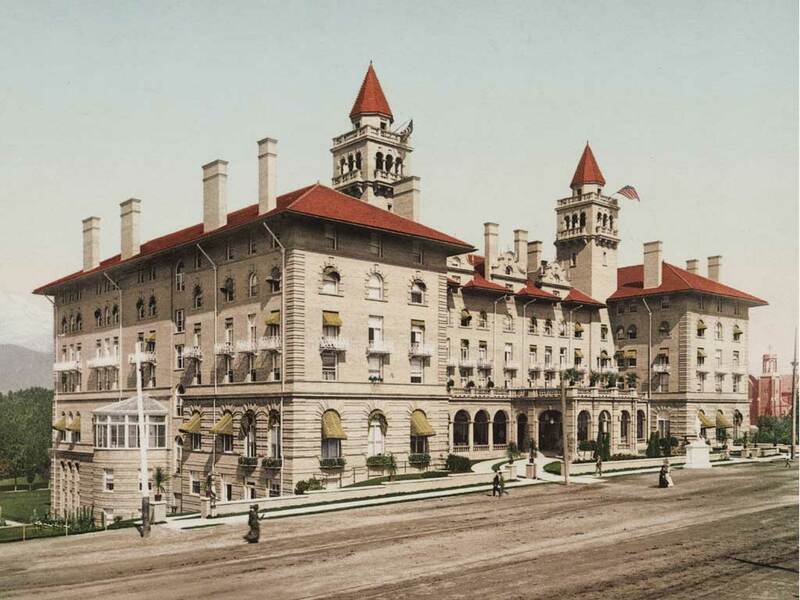 Read on to find out more about why Pikes Peak is a jewel of Colorado. Red Rocks Amphitheatre is often considered to be one of the most exciting and acoustically excellent outdoor concert venues in all of the United States. 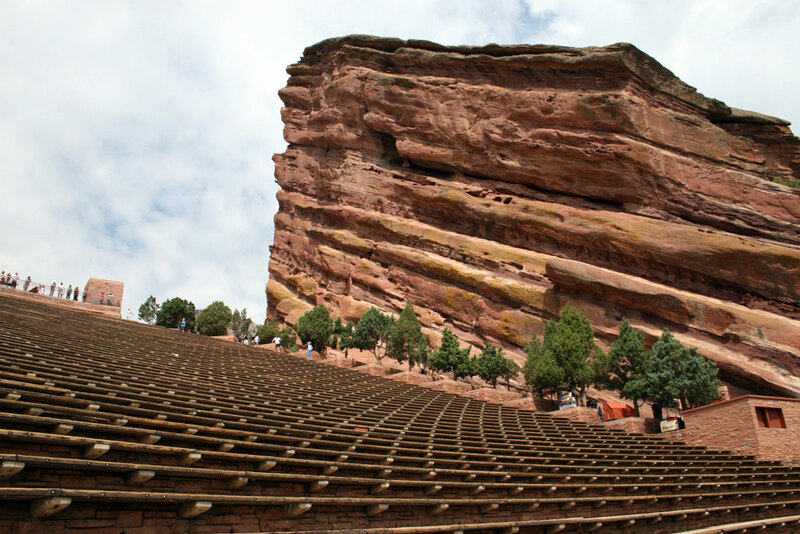 Situated in the foothills west of Denver, Colorado, the natural stone amphitheatre offers an unforgettable concert experience through acoustics, location and atmosphere. Read on to find out more about Red Rocks Amphitheatre. Ok, the video was filmed in Austin, TX but since Steve moved from Nashville to Colorado we think that he deserves to be featured here as a Colorado artist. If you like his music and would like to purchase it, click here to see Steve Frame's album Kick Around at amazon.com.